Much to the chagrin of one of my best friends, her sweet little 3-year-old girl has turned out to be princess obsessed. For the past two weeks, I haven’t seen our little friend in anything but Cinderella’s dress. I mean she even wanted to wear her princess outfit to soccer camp. Somehow when someone you love so much gets really into something, it’s contagious because there is something about embracing your child’s passions yourself that creates such a bonding experience. 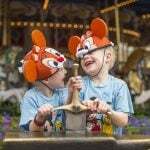 Alas, for her 3-year-old’s birthday, our friends traveled down to Disneyland for some face to face with Cinderella, Ariel, and all the other princesses. 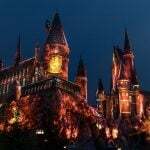 Of course Disneyland and Disney World are great places to for your little princess to see the Disney Princesses, but there are other real-life castles and buildings that can give a similar feeling and experience. 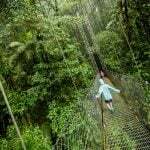 Perhaps Europe is out of the budget and traveling with a toddler over seas isn’t on your bucket list. Wanna make your little princess’s fantasies still come true? 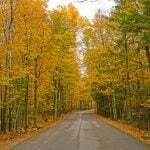 Trekaroo families have some awesome ideas about places in the U.S. to go to make it all happen. 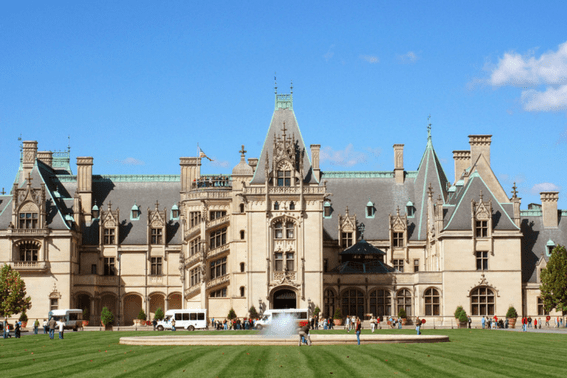 Home of the Vanderbilt family, Biltmore Estate in Ashville, North Carolina is referred by some readers as a “Princess Heaven”. The Gilded Age is represented though the decor and art, and the expansive lawn is a great place for any princess to play out her princess dreams. Iolani Palace in Honolulu, HI was the only royal residence in the United States. 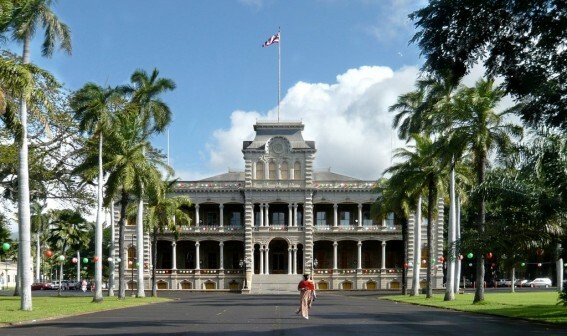 Hawaii’s King and Queen called this Palace home during the monarchy reign. Typically, children five and under are not allowed on the tour through the palace, but the grounds are grand and regal. 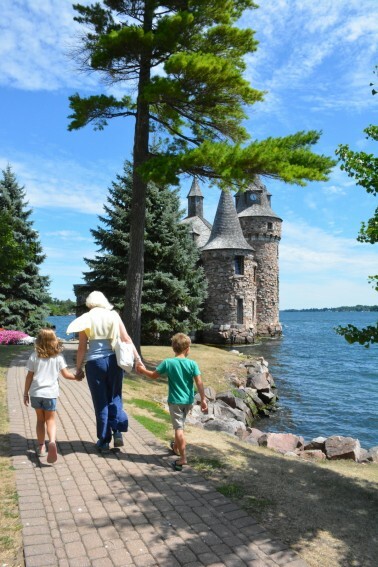 Located in Alexandria Bay, NY, Boldt Castle on Heart Island is about as romantic as it gets for your little princess. The original owner George Boldt built it for his wife as a summer home and had hearts carved and painted in various places throughout the castle. 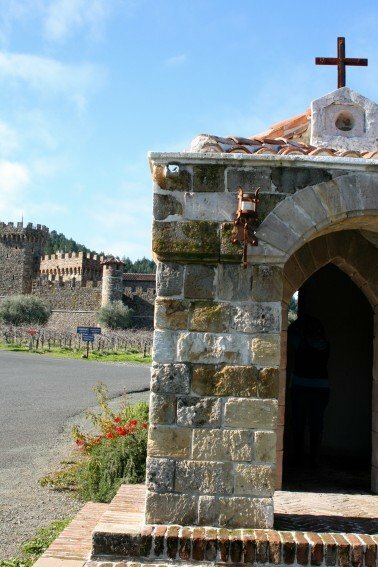 Nearby Napa, CA in the quaint town of Calistoga, Castello de Amorosa is an authentically-styled, 13th century Tuscan castle winery. Complete with high walls and five towers, this kid-friendly winery may be your little princesses castle of dreams. 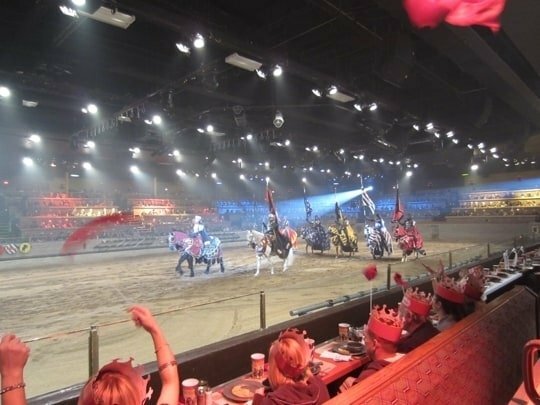 The Medieval Times Dinner and Tournament in Buena Park, California is perfect for the princesses and knights in your family. Enjoy a good, hearty meal while the family cheers on the tournament. Crowns included! 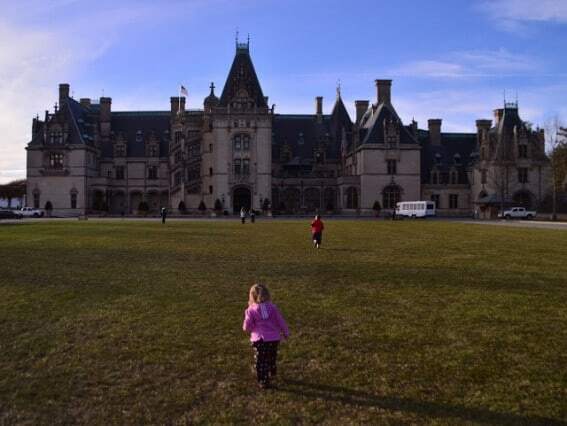 We know there’s a lot more castles in the US, so let us know which ones are your little princesses favorite by leaving a review at www.trekaroo.com. 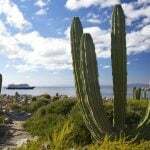 Check out our list of Top 10 Princess Destinations in the US that includes a few more ideas.